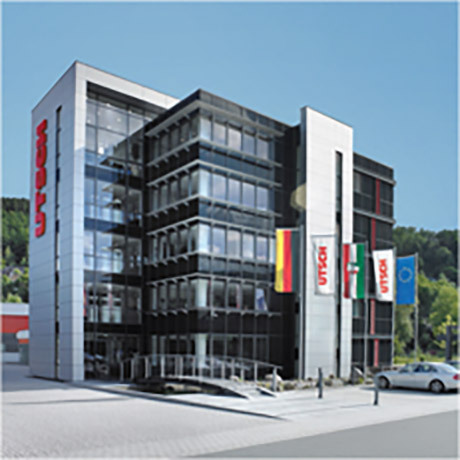 Want to know more about UTSCH products? Need advice or technical support? Have a question about prices, terms or conditions of delivery? Need to arrange a meeting? We're here to help. You can contact us using our contact form or by phone, e-mail, fax or post: If you have any questions or need information about UTSCH, you can contact us at any time. You will find the contact details for the relevant contact person here. Simply select the relevant area of the company and get in touch with us so we can assist you as quickly as possible.